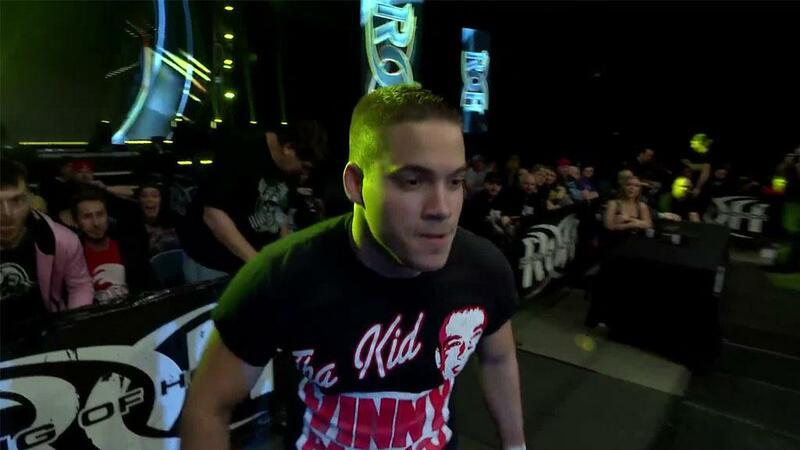 The next entrant in this year’s tournament makes his long-awaited ROH return after five months! The long-time partner of Fuego, with whom he broke and set the CMLL Arena Coliseo Tag Team Championship record reign, holding the championships for over four and a half years, Stuka Jr. is the younger brother of Stuka and wears a masked fashioned to look like aviator goggles, representative of his high-flying style! Stuka Jr. has impressed in ROH, New Japan Pro Wrestling, and his native CMLL and has an opportunity to leave Columbus, OH the number one contender for the ROH World Championship! Can Stuka Jr. win Survival of the Fittest and earn his first-ever ROH World Championship match? Join us in Columbus or stream Survival of the Fittest LIVE for HonorClub to find out!